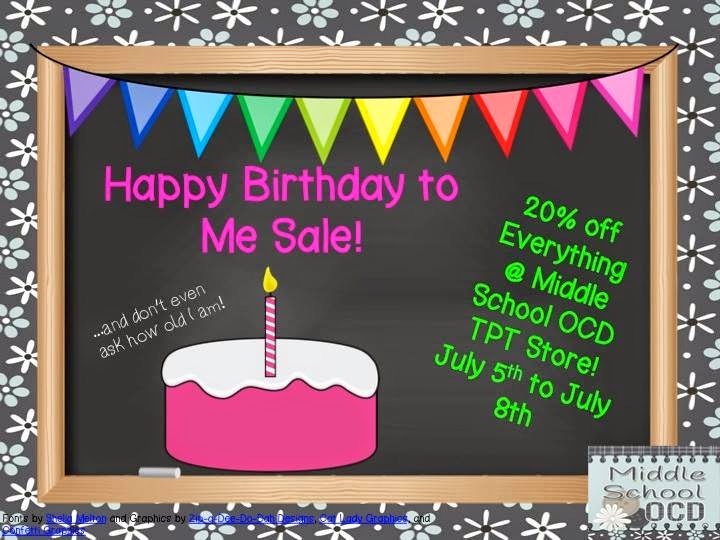 Life in Middle School: SALE! 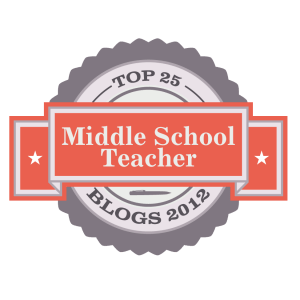 I came across your blog and was very impressed with your posts and how you approach education. I work for a business entrepreneur, physician, attorney, and adjunct instructor at ASU named Dr. John Shufeldt, who recently began publishing leadership materials for teens/young adults. He was inspired by local teachers to create Common Core Close Reading curriculum based off of his bookIngredients of Young Outliers: Achieving Your Most Amazing Future, to help students learn qualities like integrity, humility and persistence, while fulfilling education standards. I am writing to ask for your review of the materials in exchange for a free copy of one week’s worth of lesson plans. We have our first lesson plan up on TeachersPayTeachers.com and are selling it for only $2.99 (which would be provided at no cost to you for your review). 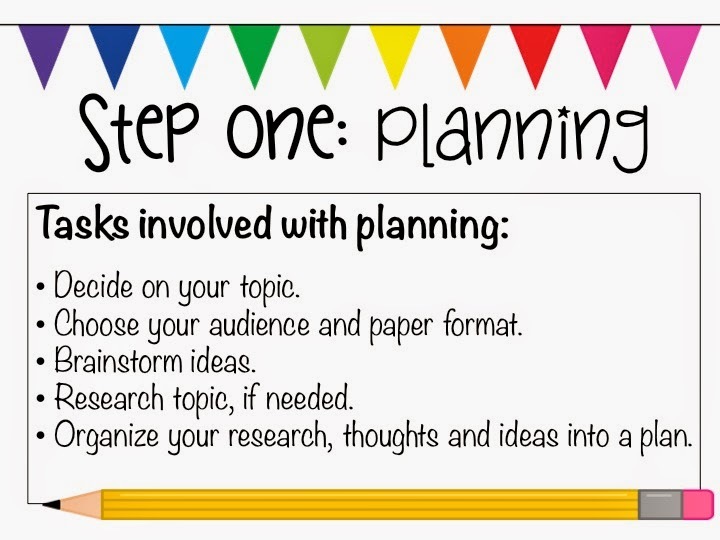 It includes segments from chapter one of the book with space for students to annotate, warm ups, exit tickets, homework, and suggested activities. 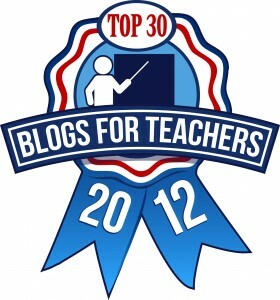 We are looking to get some reviews on TeachersPayTeachers.com, and also on well-known blogs like yours, to help us spread the word as well as help us gauge the needs of educators in developing more curriculum based on the other chapters. A sample of the lesson plan can be viewed at http://www.teacherspayteachers.com/Product/Close-Reading-Lesson-Ego-1491439. Please let us know if you are interested in reviewing the materials in exchange for a free copy of the first lesson plan. Your review would also be shared on all of our social media outlets with over 4,450 followers combined. So cute! 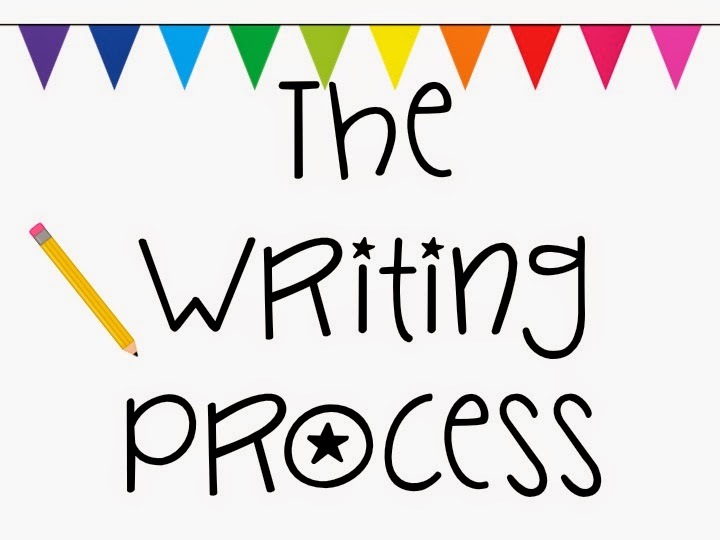 I have a ton of writing products in my store, including "Writing an Introduction" map. We, at DialMyCalls, love your site and were wondering if you offer any kind of advertising options. Possibly sponsored posts or banner ads.